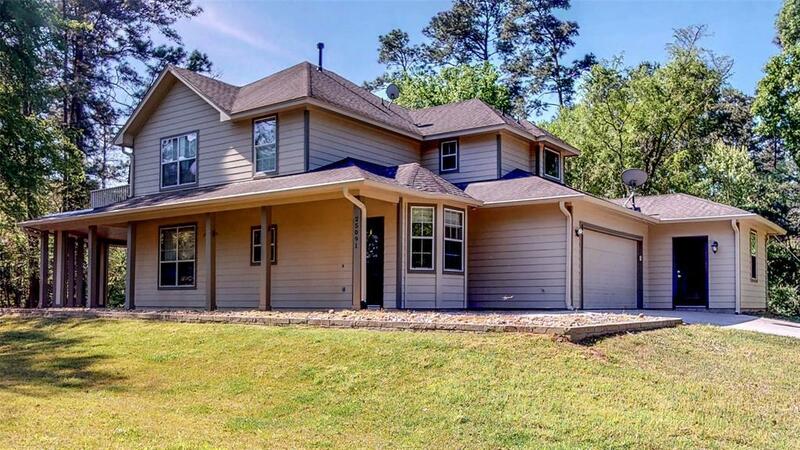 Come experience country living in this beautifully remodeled 2-story Home! 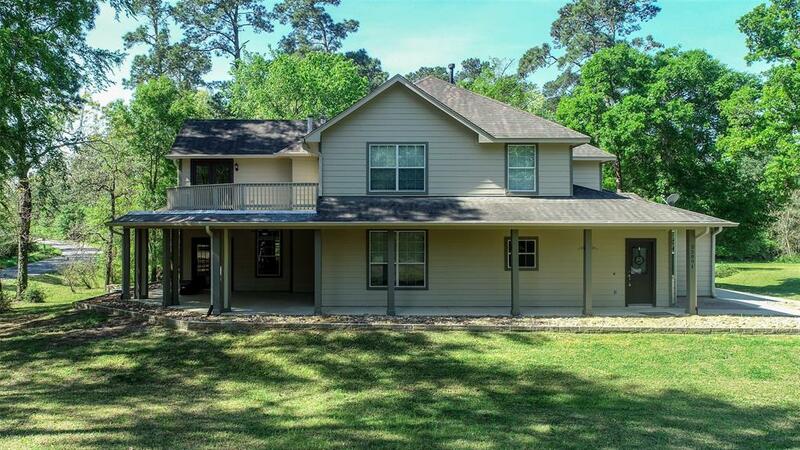 This property sits raised up on just over 2 acres. The land is wide open and ready for any improvements you might want to add! Home has 2 fire places, granite in kitchen and baths, new tile and carpet throughout. Updated double shower in the Master Bath connected to a spacious Master Bedroom down and large game room up. 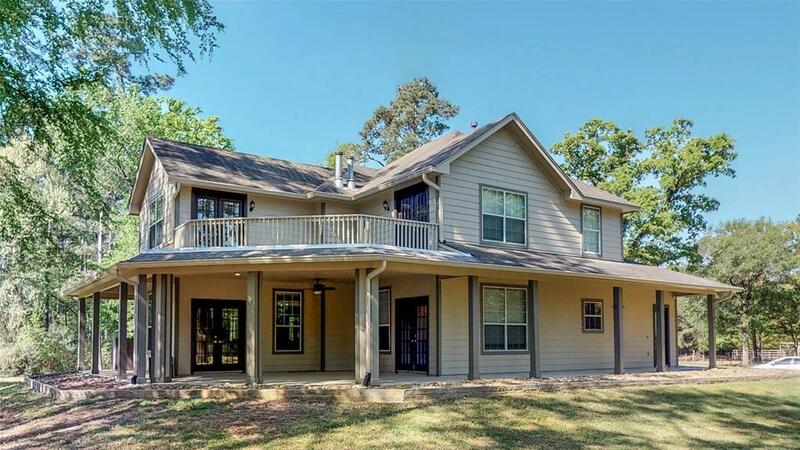 Enjoy an evening on the patio upstairs or stay down in the shade and entertain anywhere in the wrap around porch! 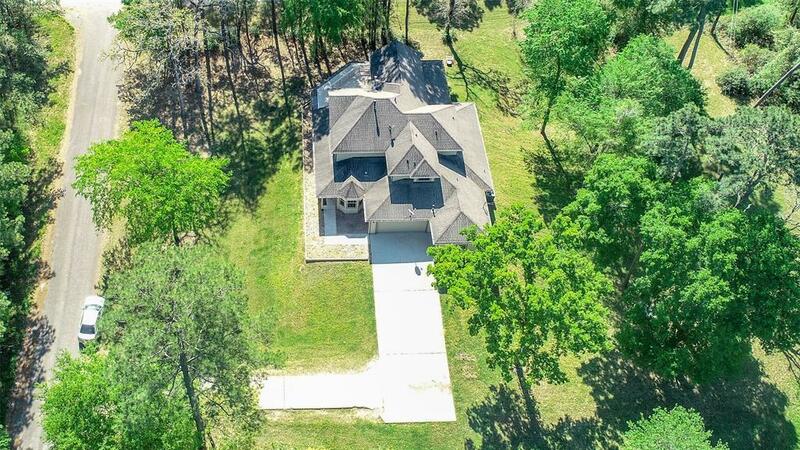 Come and see this awesome property today! Listing courtesy of Pin Property Group.